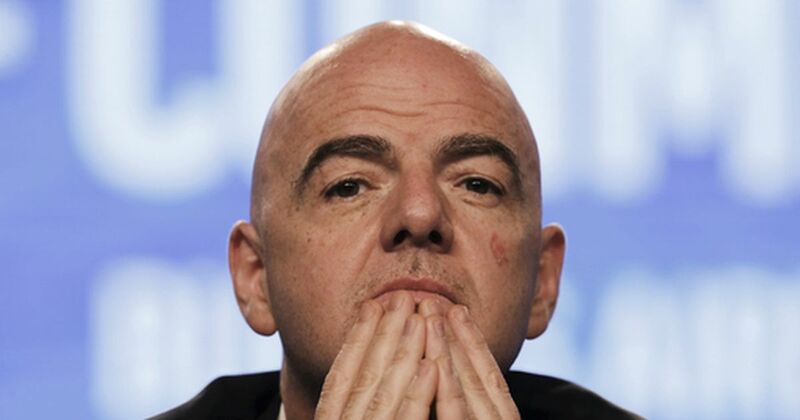 Top European leagues are set to oppose FIFA plans for adding more teams and playing days at the 2022 World Cup. That schedule would likely take another round of weekend fixtures from the English Premier League, Spain's La Liga and others which already must shut down in mid-season, reports AP. In 2013, FIFA started consulting soccer officials worldwide in an 18-month process that reached an expected conclusion — to push back the schedule and play in cooler months, with a Nov. 21-Dec. 18 schedule. That shorter, 28-day program — instead of the typical 32-day tournament — was a concession to Europe where most World Cup players are employed, and leagues wanted the shortest possible forced shutdown. "FIFA seems to be on an expansion drive," said Olsson, who this year joined UEFA's executive committee to represent the leagues. "It's time people thought about the players — they need time to rest. It cannot just be money deciding how football should be organized."